A body has been found on the 1500 block of Browns Chapel Road. 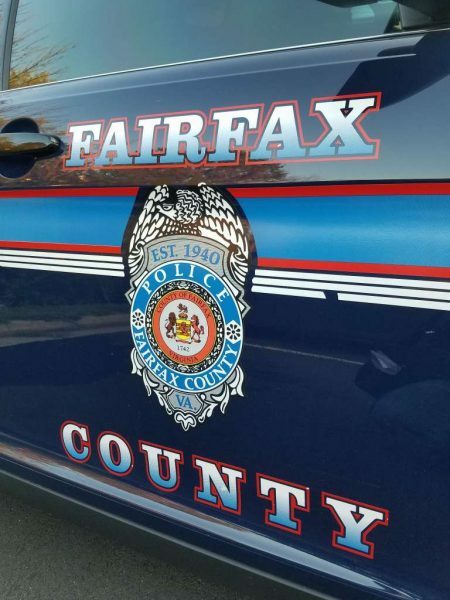 Detectives are investigating the scene, according to the Fairfax County Police Department. In a tweet at around 8:43 a.m., FCPD stated they preliminarily believe there is no threat to public safety. An observer on the scene said the body was found off of the path on the dam side of Lake Newport. Access to both ends of the dam has been cut off, the observer noted.